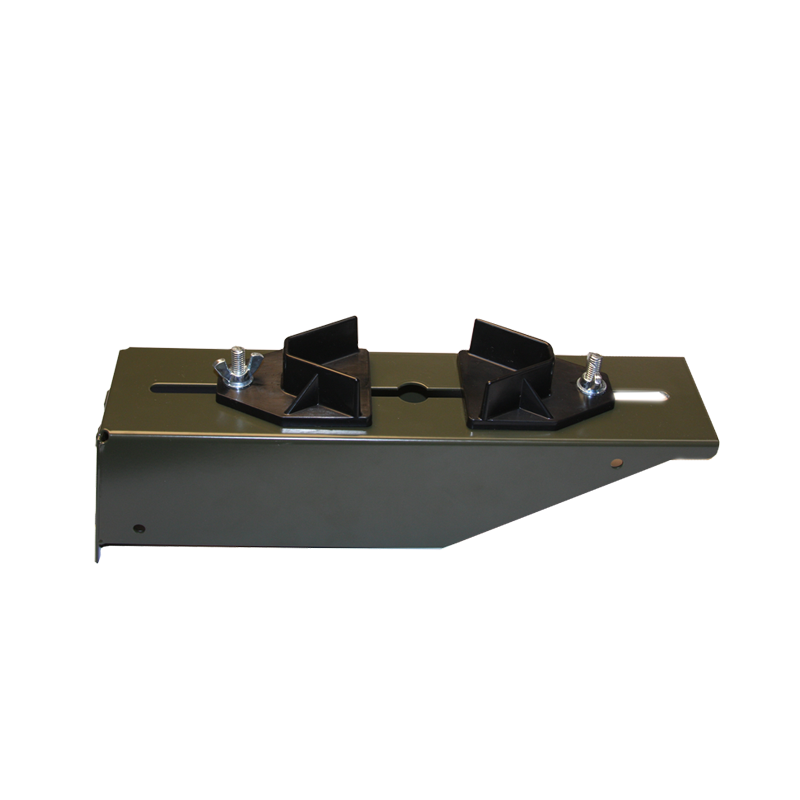 The injection-molded thermoplastic stock cups have vibration-proof fasteners that are inserted into the round portion of the slots in the universal base and are slid into position and tightened to prevent the weapon from moving within the weapons rack. For vertical storage of single weapon within the height of a weapons rack cabinet. 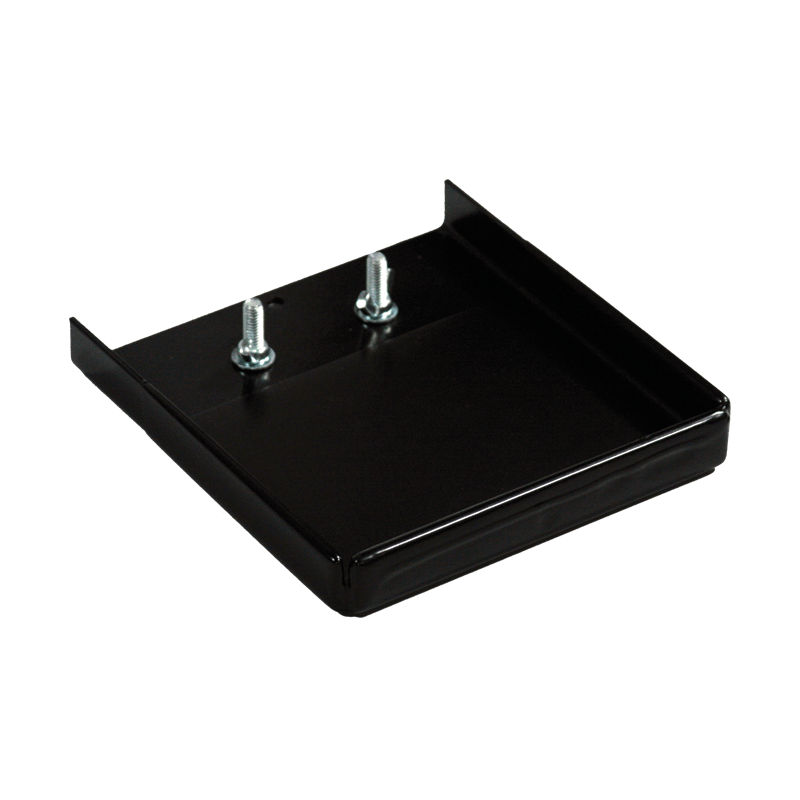 UWR Individual Stock Support: Bracket – Constructed of 14-gauge (.075 in/1.90 mm) steel with BLACK powder coat finish. 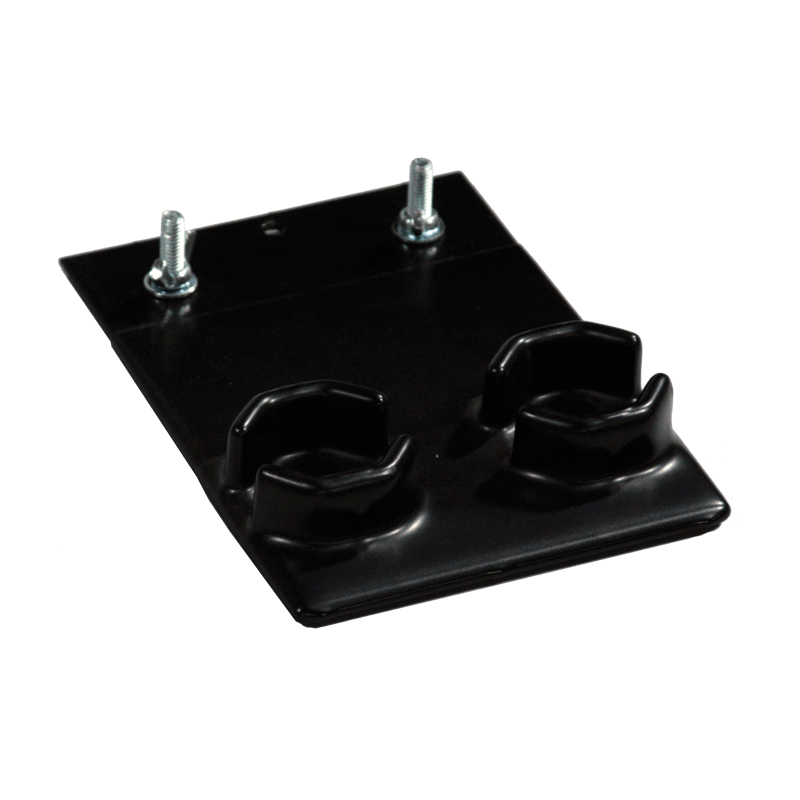 Stock cups – Injection-molded thermoplastic with vibration-proof fasteners. Provided to securely hold the weapon stock in place. Includes one (1) bracket and one (1) standard pair of stock cups (UWRBSC). 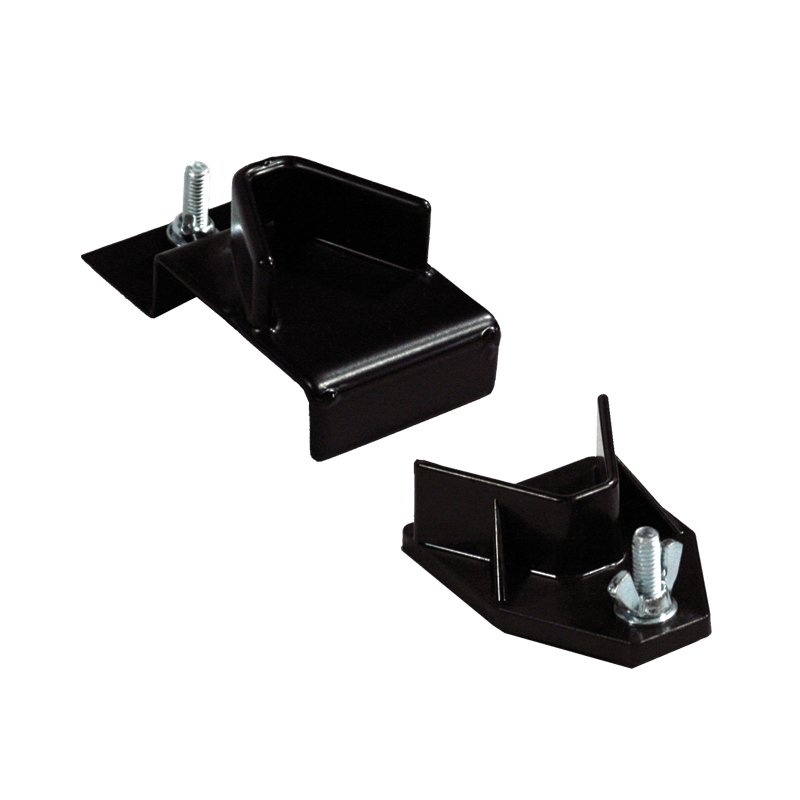 Bracket pattern attaches to support rail (UWRSRxx) or backpanel kit (UWRBPKxx) accessories (sold separately). May be used in “transportable” applications with proper barrel support. M2 Spare Barrels Stock Cup stores two (2) spare M2 barrels. Use with the Universal Base to custom configure your UWR. M2 Spare Barrels Stock Cup: Injection-molded thermoplastic with vibration-proof fasteners. Designed to securely hold M2 spare barrels in place (universal base and stock cups sold separately). M2 Stock Cup. Use with the Universal Base to custom configure your UWR. 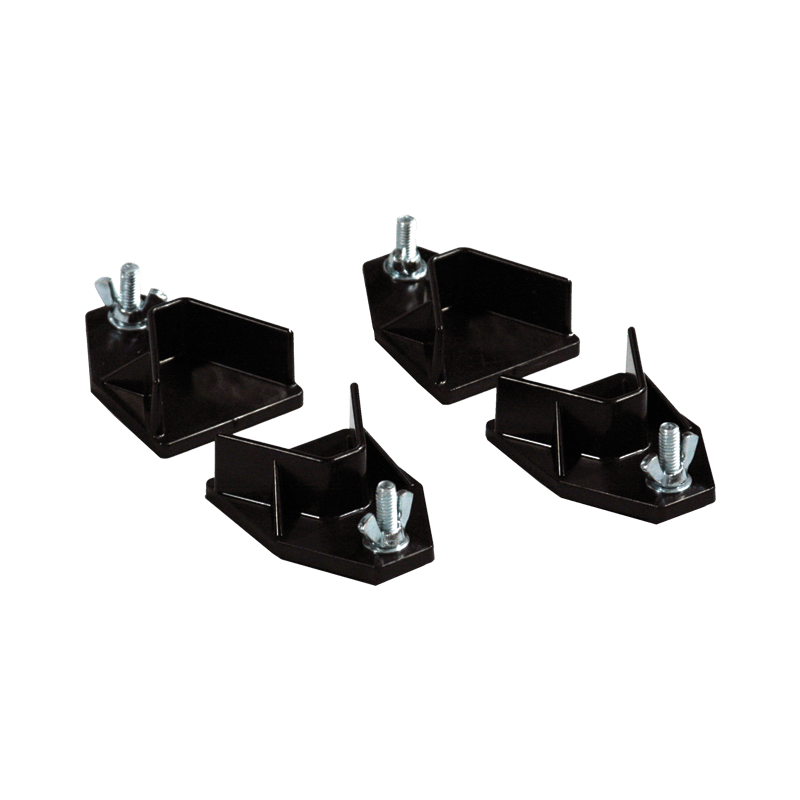 M2 Stock Cup: Injection-molded thermoplastic with vibration-proof fasteners. Designed to securely hold the weapon stocks in place (universal base and stock cups sold separately). M240B Stock Cups are sold as pairs. Use with the Universal Base to custom configure your UWR. Use one pair per weapon stored. M240B Stock Cup: Injection-molded thermoplastic with vibration-proof fasteners. Sold in pairs to securely hold the weapon stocks in place (universal base and stock cups sold separately). MK19 Stock Cup. Use with the Universal Base to custom configure your UWR. 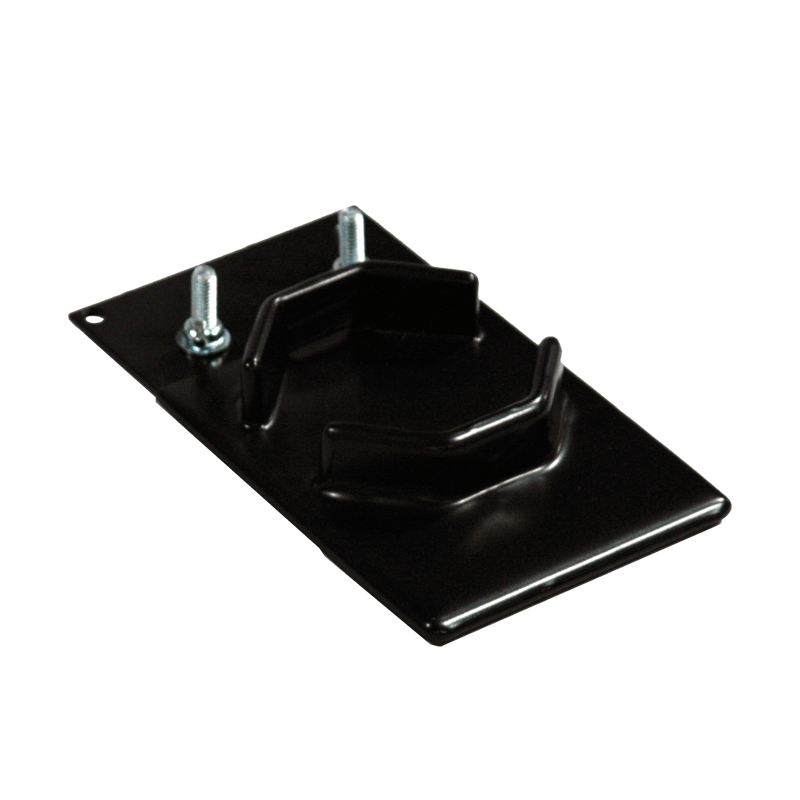 MK19 Stock Cup: Injection-molded thermoplastic with vibration-proof fasteners. Designed to securely hold the weapon stocks in place (universal base and stock cups sold separately). Standard Stock Cups are sold as pairs. Use with the Universal Base to custom configure your UWR. Use one pair per weapon stored. Standard Stock Cup: Injection-molded thermoplastic with vibration-proof fasteners. Sold in pairs to securely hold the weapon stocks in place (universal base and stock cups sold separately).